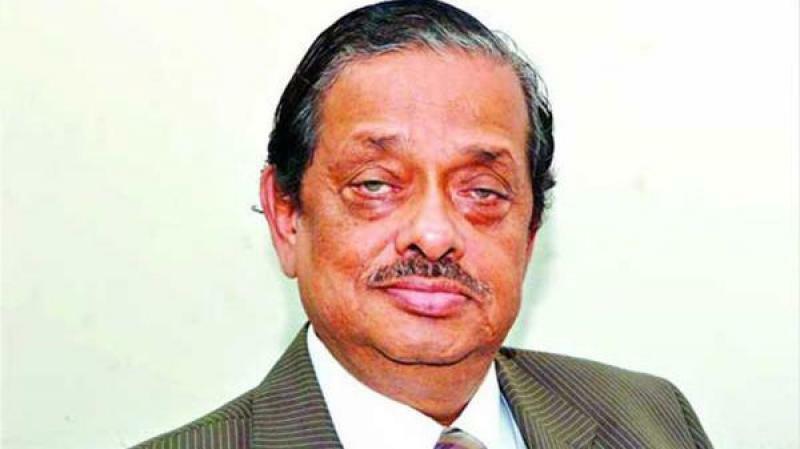 Bangla daily Samakal Editor Golam Sarwar has died at the age of 75. He was pronounced dead at 9.25pm on Monday Bangladesh time while being treated at a hospital in Singapore, said Samakal Executive Editor Mustafiz Shafi. He was suffering from pneumonia and lung complications. Sarwar, also the president of Editors’ Council, was admitted to Labaid hospital in Dhaka on Jul 29. He was taken to the Singapore General Hospital on Aug 3. Earlier on Monday, the newspaper said that he was put on life support as his condition deteriorated. It said his blood pressure dropped severely on Sunday and that the kidneys were not functioning. President Abdul Hamid and Prime Minister Sheikh Hasina expressed their condolence at the demise of the renowned journalist. BNP Secretary General Mirza Fakhrul Islam Alamgir also expressed condolences. Born on Apr 1, 1943, in Barisal’s Banaripara, Sarwar started his career as a journalist in 1963. A Bangla Literature graduate from the Dhaka University, he also served as the chairman of the Press Institute of Bangladesh (PIB). Sarwar is survived by his wife, a daughter and two sons.